Hello! We have left March and now April is here. New things to cover this month like Idelwild, Kahlid, Anderson.Paak, Cage the Elephant, and more are releasing new albums this month, along with a slew of music festivals, including Coachella 2019. Lots of art workshops and retreats this year and some literature workshops, conferences too. We are still in the state of Florida and the last pit stop for Where To is Orlando. For this month’s Creative Close-Up, I’m looking to put some great posts from other creative people. I keep saying that I’m going to do a film review…but I’m doing some for real this time! 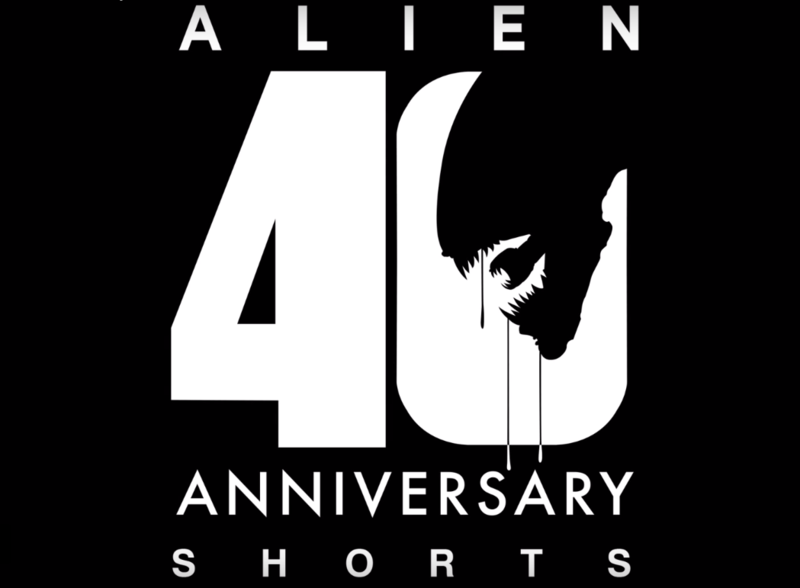 Later this month, I will start with the celebration of the 40th Anniversary of Alien. Yes since it’s film debut in May 1979, a lot is going on. 20th Century Fox, along with its partnership with Tongal, is releasing six Alien-universe-fan-made short films. All leading up to Alien Day on April 26. I will post the first, ‘Alien: Containment’ later on this week. Bye March…Hello April! Enjoy the rest of your Monday.